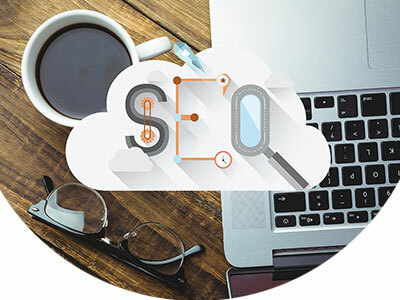 We exist to help small businesses with their SEO marketing, based in Melbourne; we are an affordable SEO company with driven-results to get where you need to be on search engines. We focus on branding exposure; you need to be in the right place at the right time. So, are you ready to get your website on the right track to succeed in the digital space? Enquire about our affordable local SEO services. All of our work is done in-house for high-quality assurance. Our small dedicated team are passionate about digital marketing, and we love seeing your website picking up the pace on search engines. SEO is like a marathon; there's no shortcut, we need to keep putting one foot and slowly get to the finish line. AdWords is an expensive marketing tool for small businesses because you pay for clicks. The click is an auction, and it goes to the highest bidder, and you have a lot of big players on the playing field. 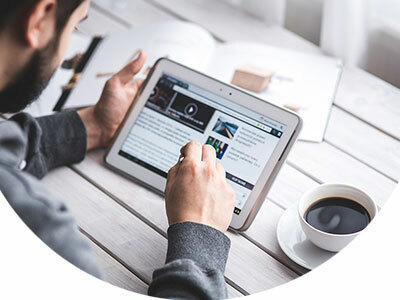 We work in close cooperation within your monthly budget to get you the best results for your investment, and to increase your conversion rate. We are a certified Google AdWords individual who's ready to make it happen. We provide custom website design service that brings out the best for your brand. 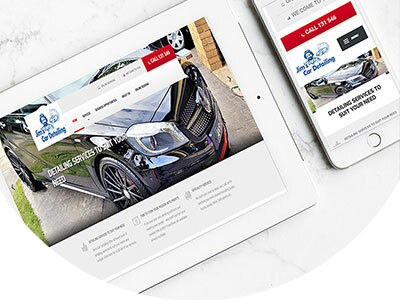 Whether you need a one-page website to an interactive web page, we can customise to suit who you are. As a small business, we understand every business owner should learn and increase knowledge in web design or SEO. We provide one on one session and a small workshop in DIY website and insights into SEO training in Melbourne. We will spend most of our precious time to analyse your current website based on SEO guidelines to generate a web page audit report. 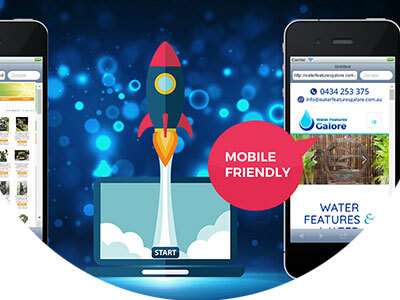 We will carefully optimise your business website to focus on the chosen keywords.